Whilst I’m not necessarily in the market for a new kitchen, it really doesn’t stop me looking. 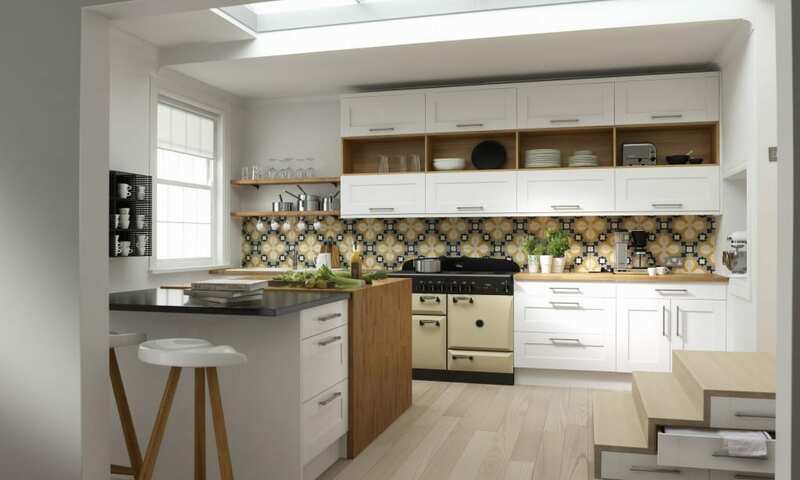 These wonderful designs by Linda Barker Kitchens for Wren really caught my eye. I love their modern country edge, bringing a warmth and contemporary charm to a much-loved design. The country kitchen look has worked well for many years, in many types of homes. 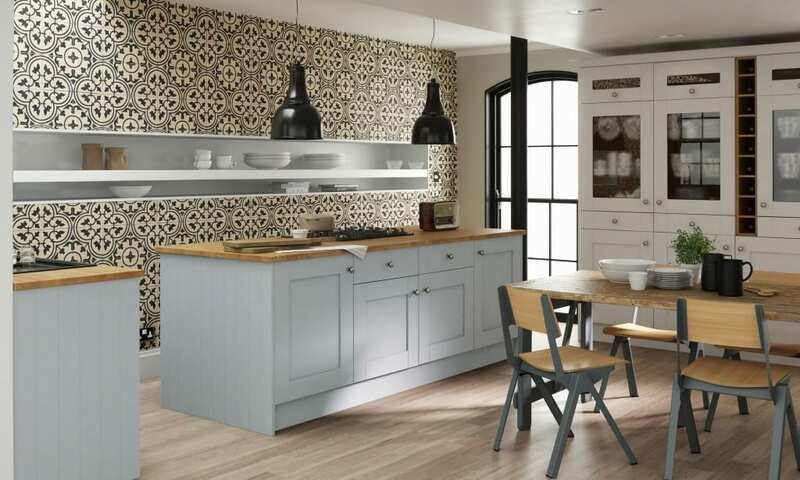 Traditionally it’s more suited to rustic, countryside properties, old cottages and period homes, but by mixing some of the old look, with some more modern touches, Linda Barker has created a very appealing range. 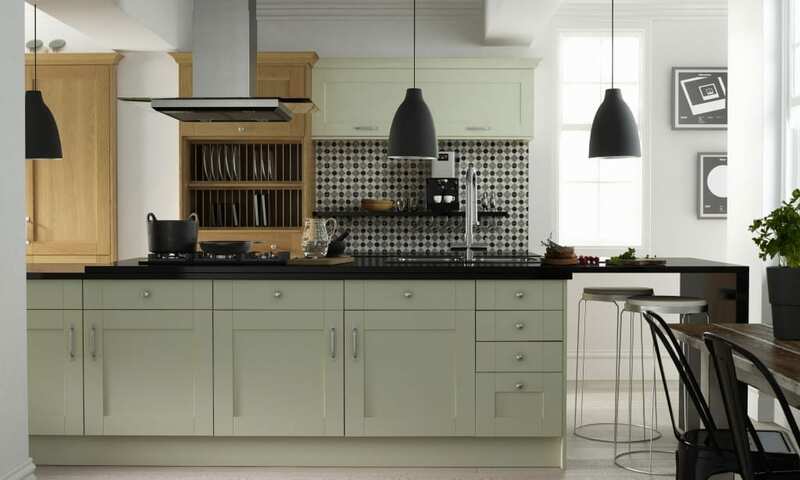 You will notice that most of these ranges retain the Shaker style cupboards, and indeed many country kitchen accents (like a plate rack) but by keeping the colours flat, and the accessories minimal, the country look gets a complete new makeover. 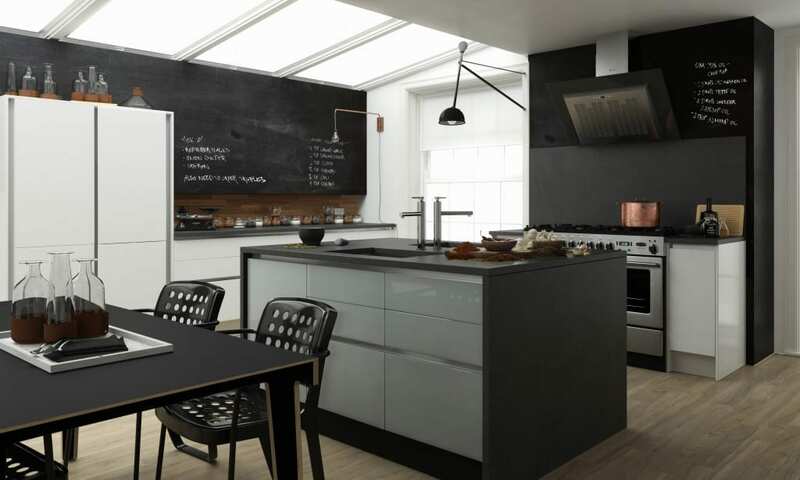 If you love the contemporary styling of modern kitchens, but have a more period home and don’t want your kitchen to jar with the style, choosing a kitchen like this would be perfect. And you don’t have to forego your country kitchen accessories either. Give your room a basic look, say from the Shaker Kitchen in Super White range, and then start to accessorise with some of your favourite country home pieces. Lots of real wood, wicker baskets and displayed china will still work extremely well, just remember less is more for a more modern country-style. 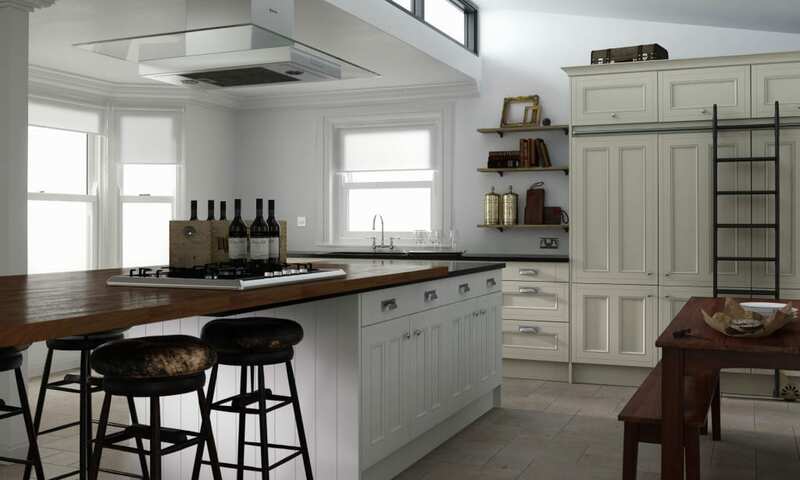 There’s something incredibly appealing about this modern country look from the Linda Barker Kitchens that works in townhouses and more modern homes too. If you’ve always craved a country look to your home, but don’t actually have a cottage or period property, choosing the more modern country approach is a perfect way to bridge the gap and pull the two styles together. It works for all types of homes, without being too edgy or too shabby chic. 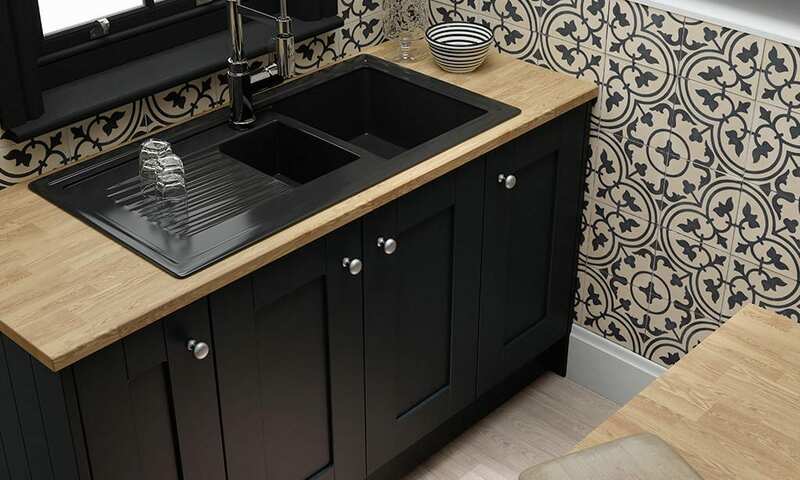 So, if you’re shopping for a new kitchen in the near future, and fancy something a little different to accompany your aga or range cooker, do check out the Linda Barker kitchens at Wren. I’ve just picked out some of my favourites here, but there are lots more to look at. Do you like this style? Would it work in your home? I like this kitchen. It’s modern, industrial and cozy at the same time! I love how this incorporates country elements into a modern style, it would work really well in our period home. 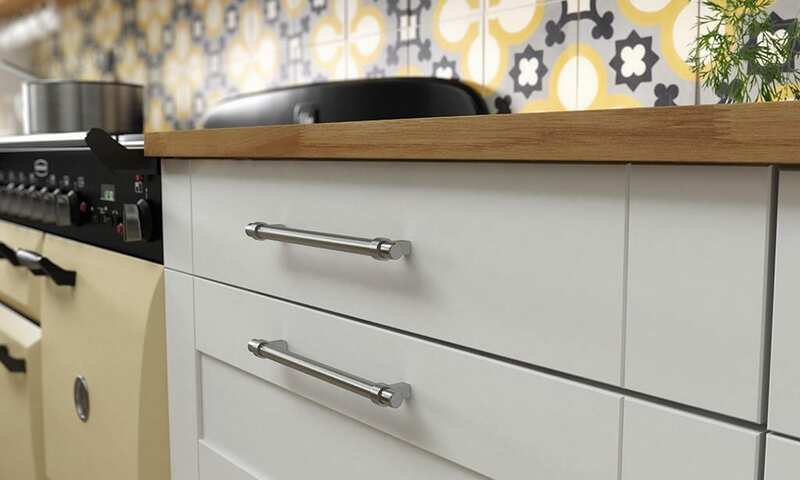 The patterned splash backs are fab!